Managing partner of the Law Offices of Jonathan F. Marshall with offices in Monmouth County, Middlesex County, Union County, Ocean County, Hudson County and Morris County. He appears in County Superior Court and Municipal Court on virtually a daily basis, and prides himself with providing clients with representation that is thorough, honest and uncompromising. 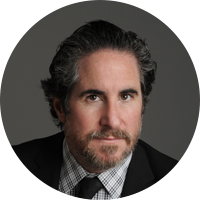 Mr. Marshall has consulted in both newspaper and television, most recently consulting on Law and Order and House, appearing on CNBC, and in the Starledger. Mr. Marshall always welcomes the opportunity to speak to prospective clients.